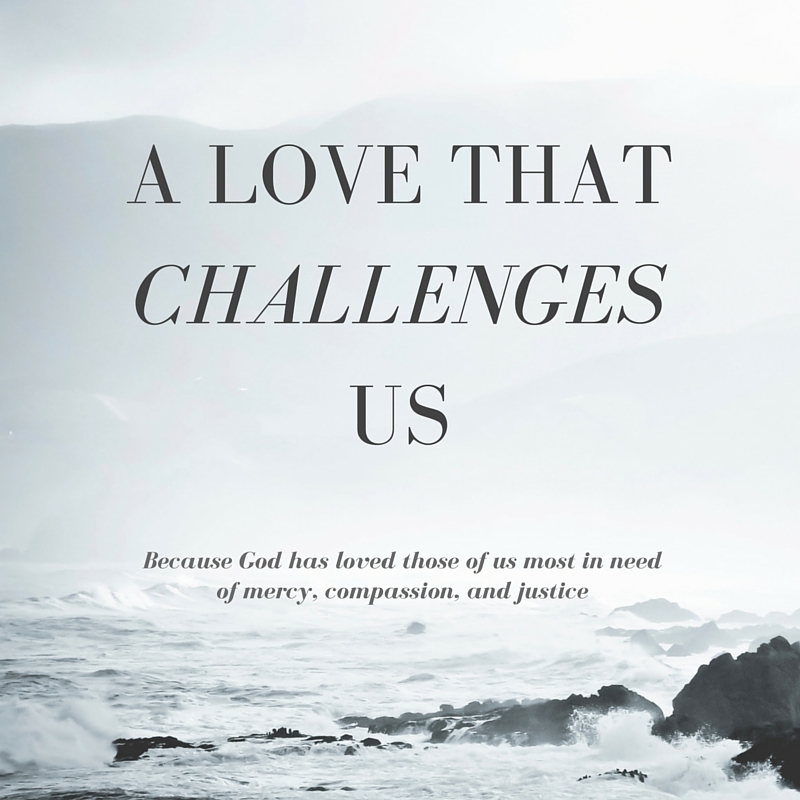 Morsels & Stories: I talked about fiction and the theology I’ve found and loved there. Sermon: I preach on making fishers, of fish and people. The lessons can be found by clicking here (link). I worked most closely with Luke 5:1-11. Morsels & Stories: I read the story “Daughters of Z” from And God Remembered. It’s based off a story in Numbers 27. 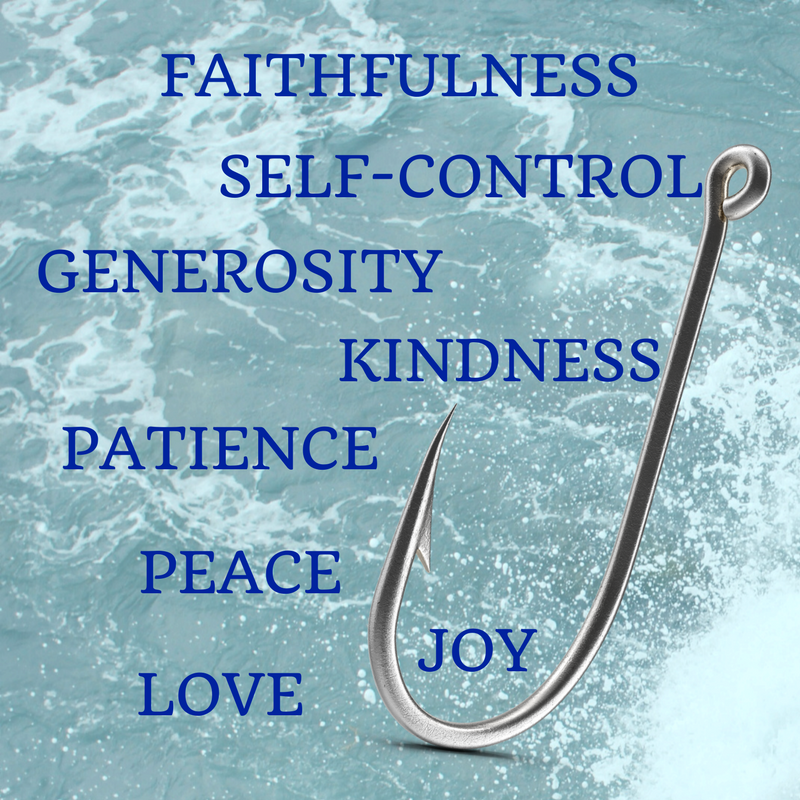 Sermon: Fishing for fish and fishing for people. The lessons for today can be found by clicking here. I worked most closely with Matthew 4:12-23. Morsels & Stories: I read about the Dolphins of the Red Sea from Does God have a Big Toe? Sermon: Peter takes the disciples fishing. Jesus shows up and they try things in a new way. The lessons can be found by clicking here. I worked most closely with John 21:1-19.